he returned to his roots as a manager trainee with Kay Jewelers in Mclean, Va. In 1974, Dominic was recruited by the prestigious J.E. Caldwell & Co. Jewelers of Philadelphia to become the youngest store manager in company history in Harrisburg, Pa.
After enjoying a very successful jewelry store management career, managing stores in Pa., Mass. and Detroit Michigan, it was time to venture out on his own forming Spadea & Company with his two brothers. In 1979, Spadea & Company purchased May Jewelers in Millersville, Pa. and in 1981, Greer Jewelers in Mount Joy, Pa. In 1983, Spadea & Co. operated the Jewelry department in Galen’s of Ephrata, Pa. In 1994, Dominic founded Certified Jewelry Appraisals, one of the first full service mobile jewelry appraisal companies serving corporate partners by providing professional jewelry appraisals “while you wait” to customers of major jewelry companies. 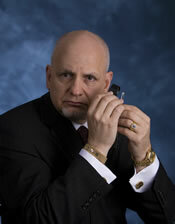 In 2010, after building CJA into the largest mobile independent jewelry appraisal company, Dominic sold CJA. He currently continues to serve corporate clients through CJA. 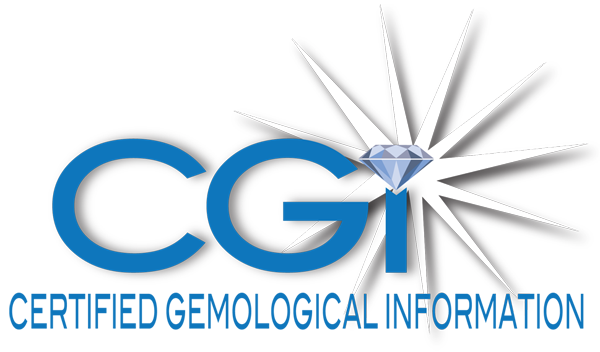 In 2010, Dominic founded Certified Gemological Information focusing primarily on serving personal appraisal clients. With its main office in Lancaster, Pa. and satellite offices in Millersville, Pa. and Port St. Lucie, Fla., CGI provides quality professional jewelry appraisals, by appointment, on a while you wait basis. As an added service to personal clients, CGI offers discreet and fair alternatives to helping clients rid themselves of unwanted jewelry and watches.